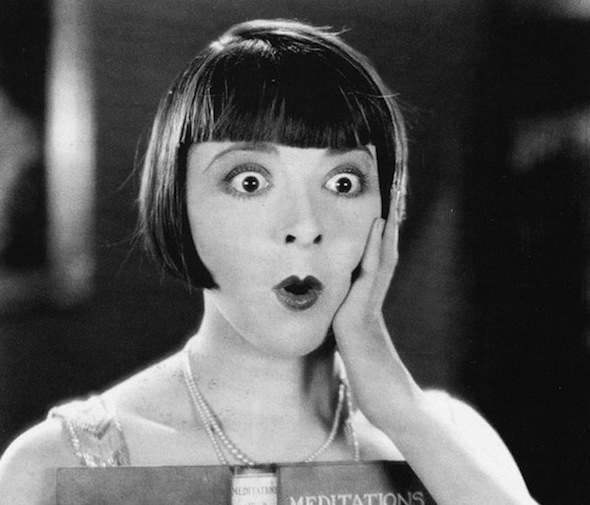 Quiz: Are you a silent film geek? At Silent London, we like to offer a warm and cuddly welcome to all silent film enthusiasts, from novices to nerds. But which are you? ARE YOU A SILENT FILM GEEK? This quiz is just a bit of fun … but do report back in the comments if you are delighted or outraged by the results. And of course, if you feel the need to brush up your geekiness – sample a screening or two on the Silent London calendar.